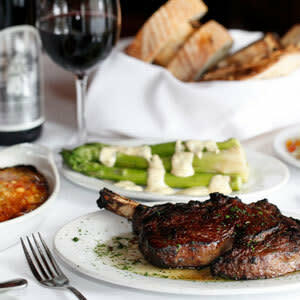 This Eastside steakhouse prides itself on purchasing and serving top-quality beef. 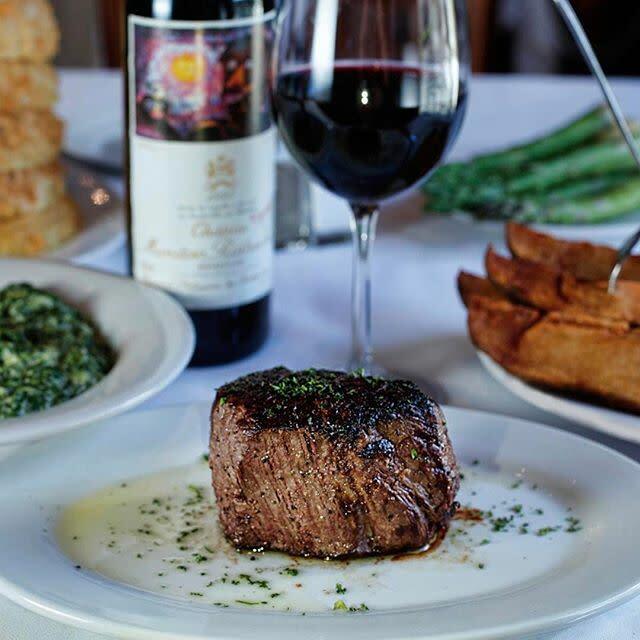 Winner of Wine Spectator’s acclaimed “Award of Excellence”, 10best.com’s “Top Restaurant” and OpenTable diners’ choice; Chophouse '47 has created a bustling, New York-style steakhouse experience. The menu features expertly broiled USDA prime aged beef, live Maine lobster and colossal shrimp cocktail; for dessert, share a gigantic table sized chocolate cake. 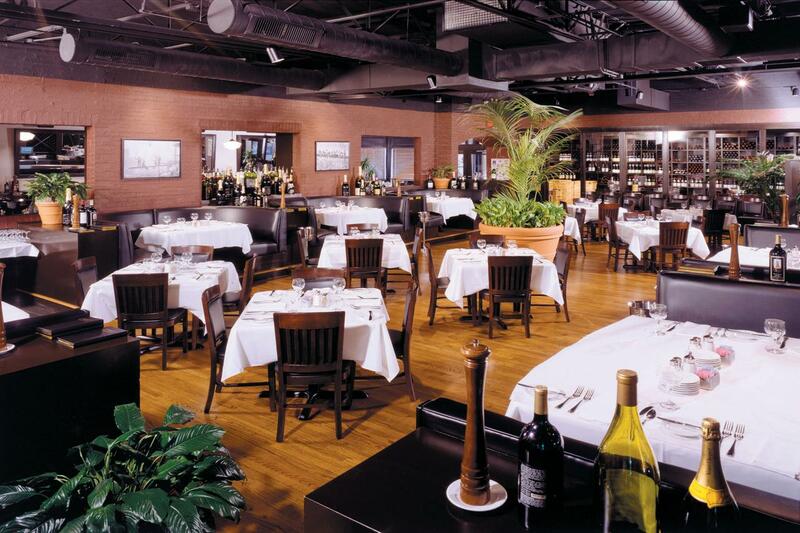 Chophouse ’47 offers an extensive- well priced wine list, private event spaces, seating for large parties and seasonal patio dining.